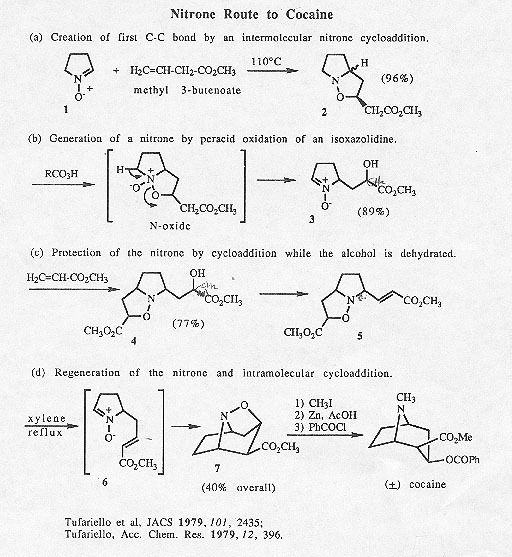 MDMA via Tosyl Chloride Intermediate? Abstracts from the forensic journal J. Cland. Lab. Invest. Chem. Assoc. How thick is your Aluminum Foil? 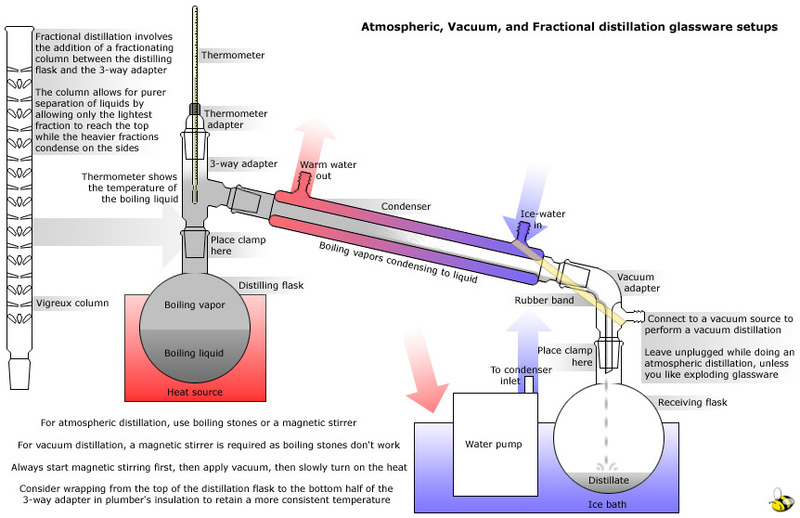 Excellent Illustrated Tutorial on Simple & Vacuum Distillations, vacuum bp calculation etc. How to Cut TLC Plastic and Aluminum Sheets correctly? No part of this information collection may be copied and distributed for profit, nor mirrored on another public website without express permission from Rhodium.